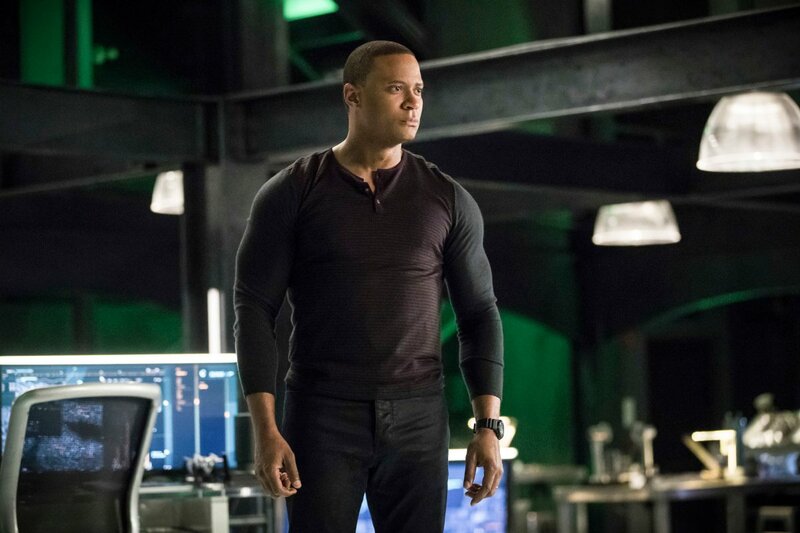 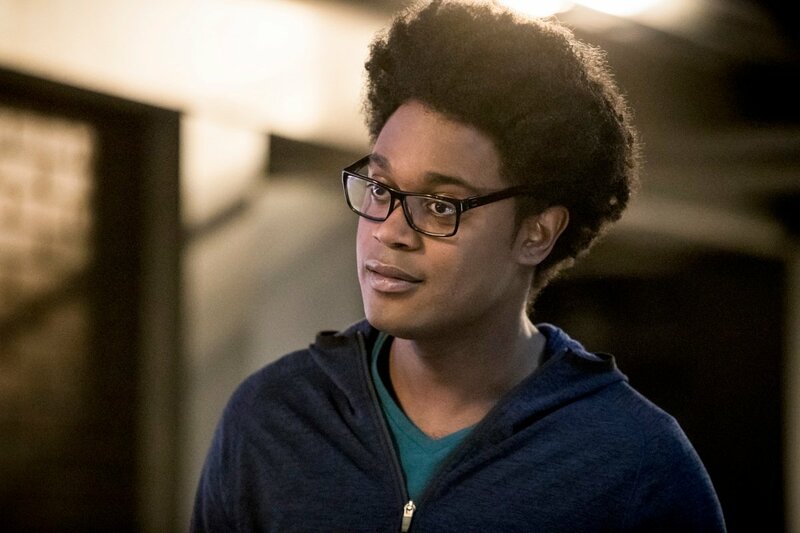 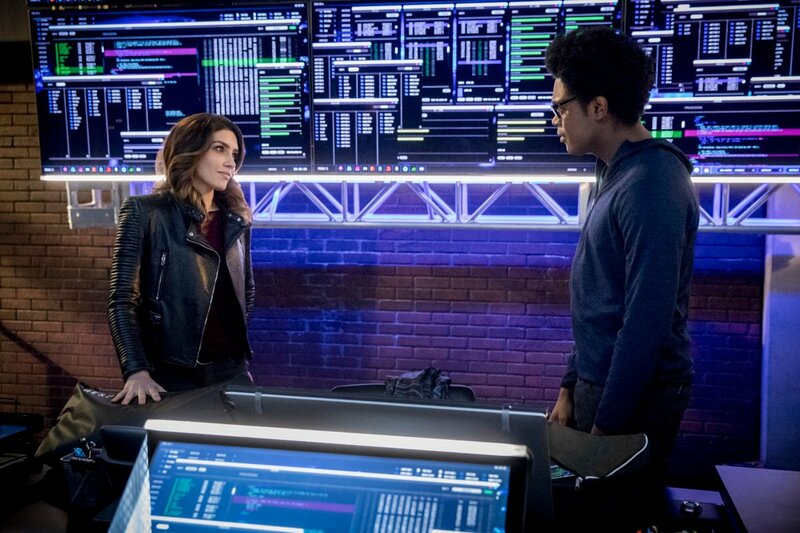 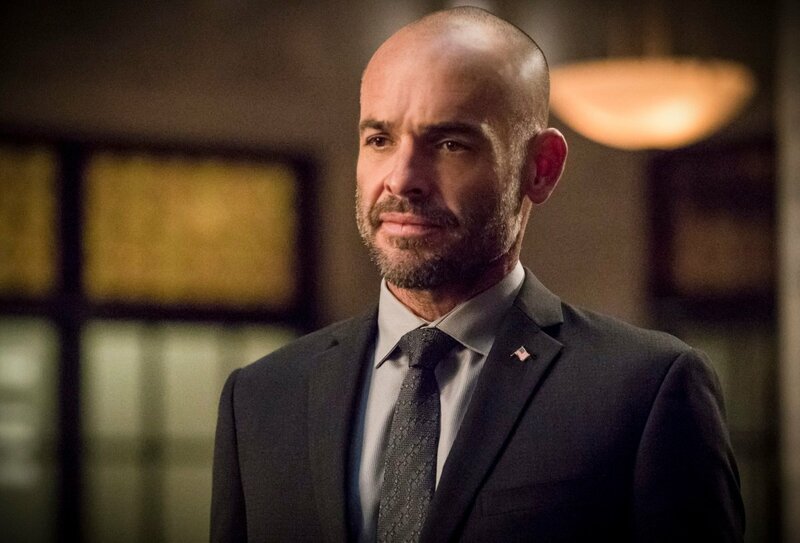 At this point, it’s very hard to imagine the Arrow landscape without John Diggle. 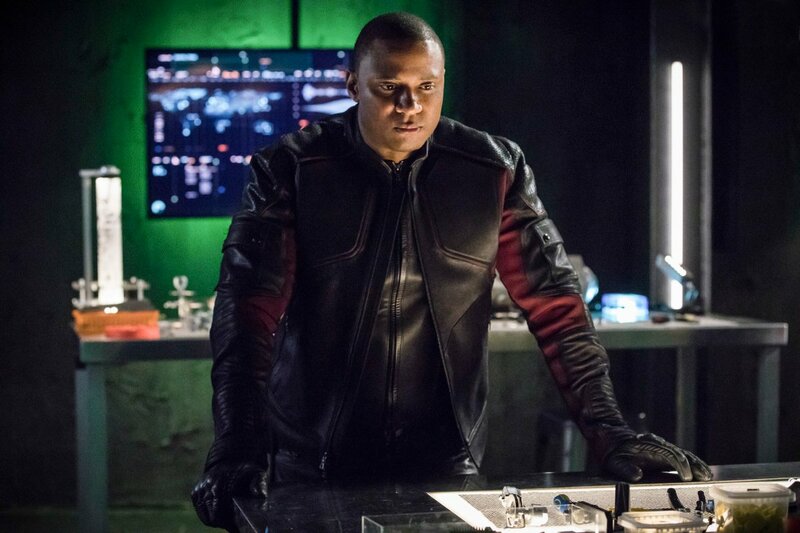 Really, David Ramsey’s character has been there since the very beginning and has evolved from being Oliver Queen’s bodyguard to Spartan, a superhero in his own right who has been key in the crusade to save Star City for the past several years. 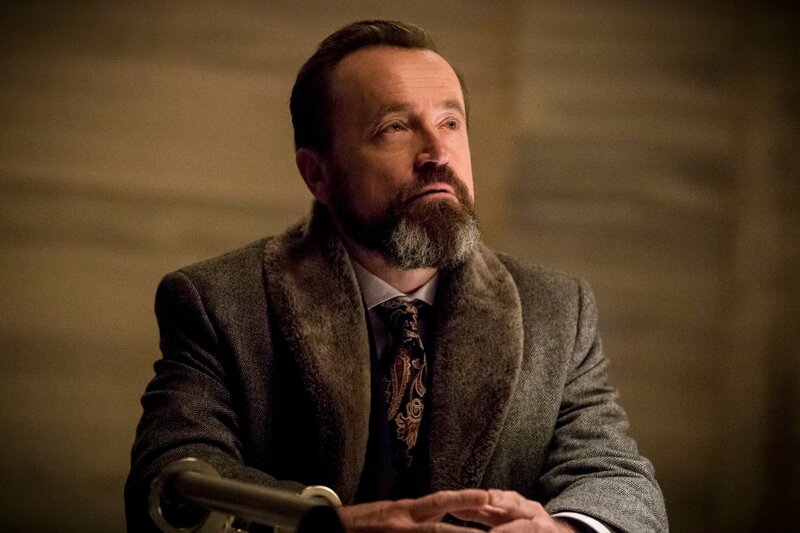 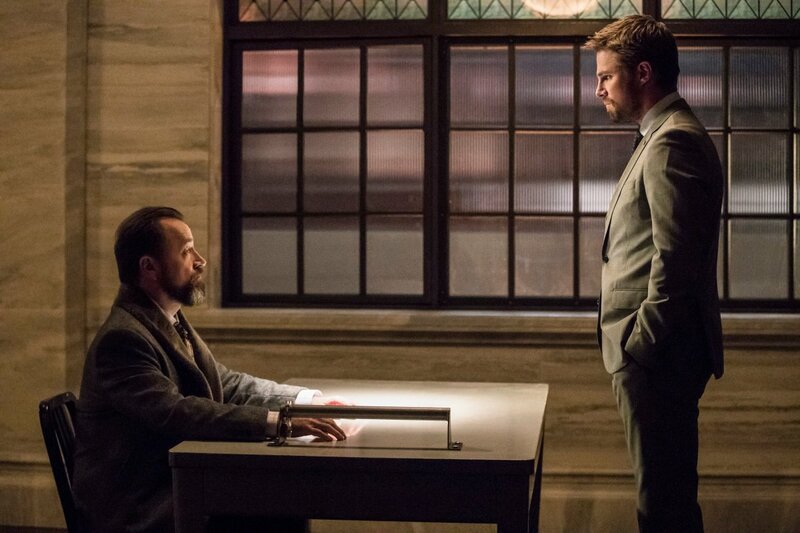 Granted, Ollie and Dig had quite the spat near the end of season 3, but they’d since patched things up. 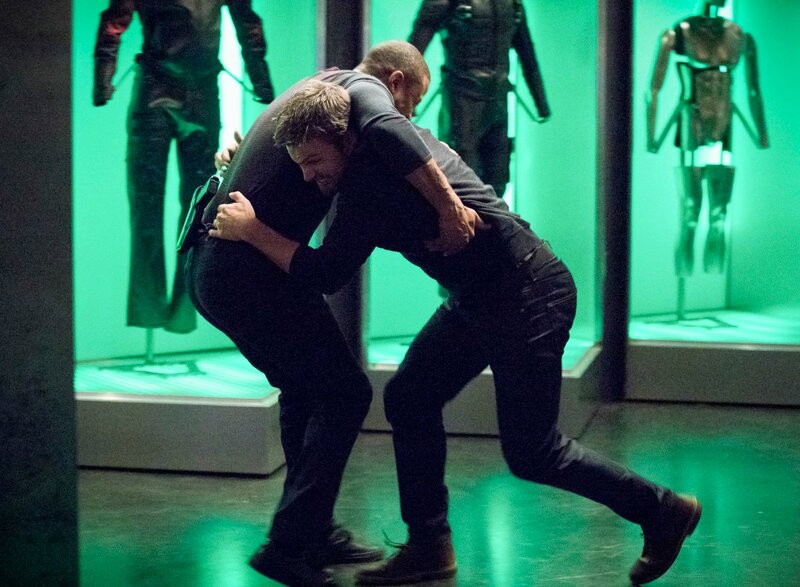 Well, maybe I spoke too soon, because their working relationship fell apart during last week’s episode, “Brothers in Arms,” when the two actually came to blows! 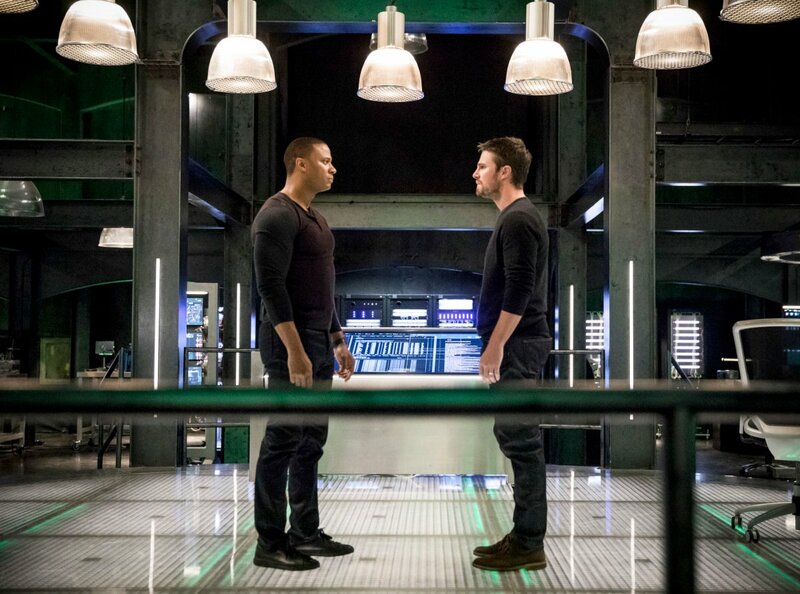 Needless to say, it was hard to watch those guys pummel each other, but kudos go to the writers for giving them both compelling arguments – and to actors Stephen Amell and David Ramsey for making it believable. 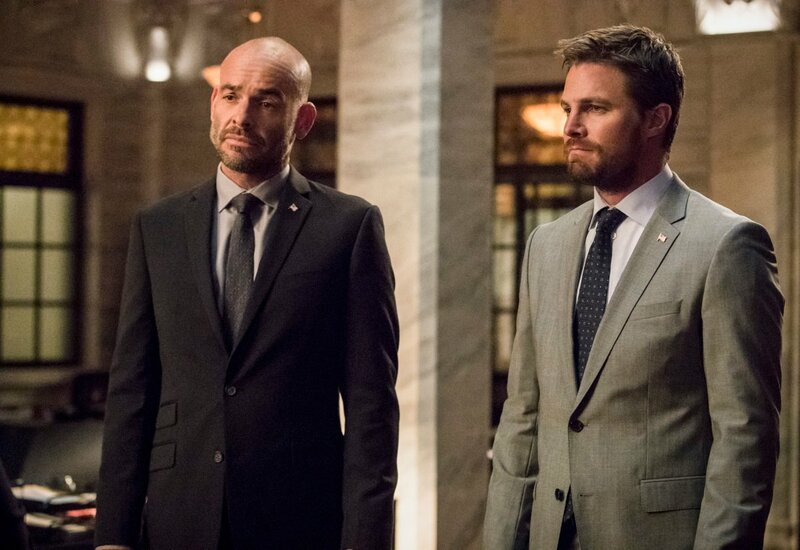 Now, this is something the producers could easily go back on, but it’s hard to notice that everything surrounding Oliver Queen is being torn down. 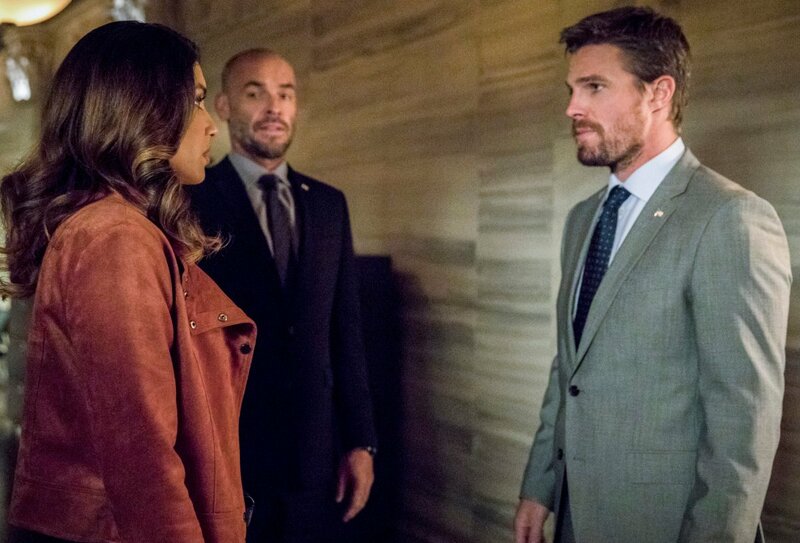 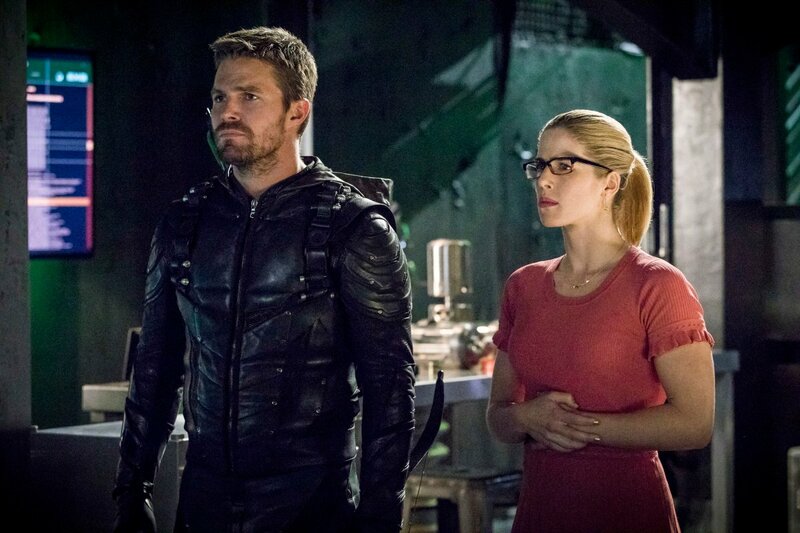 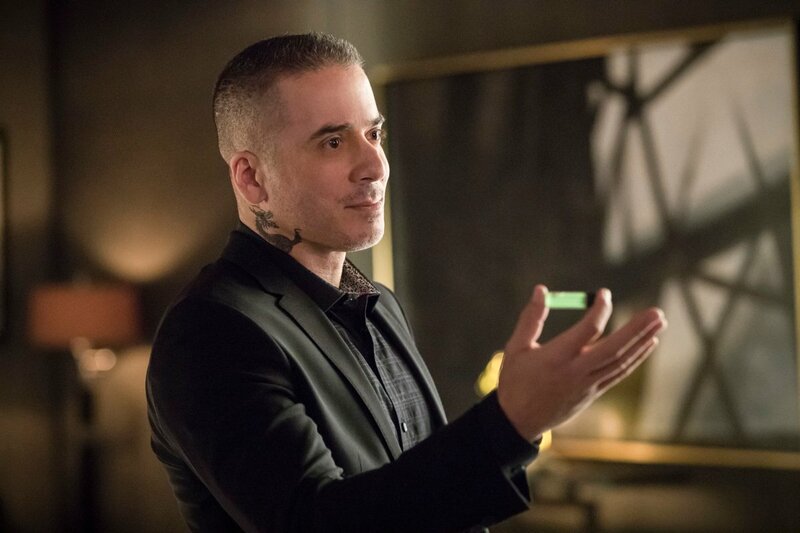 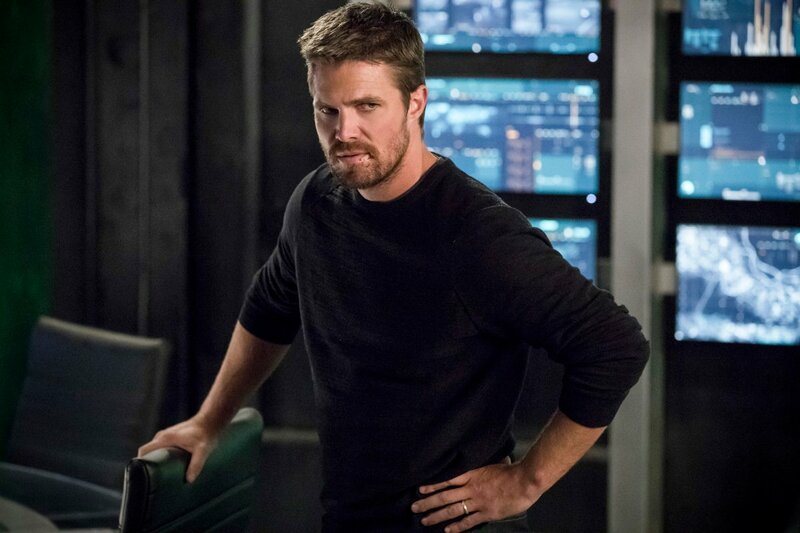 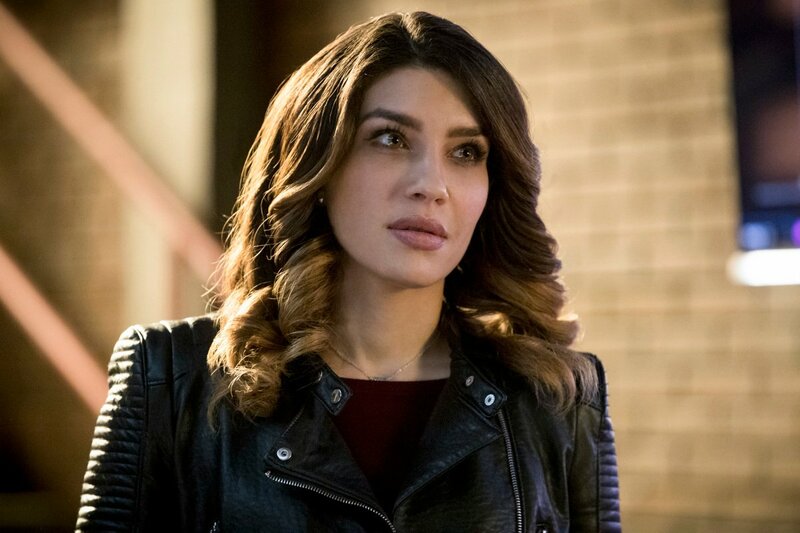 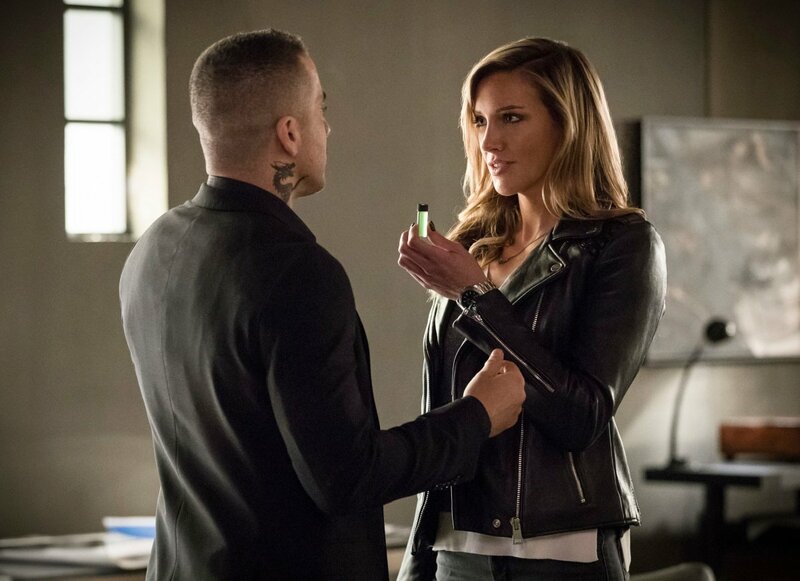 In fact, we’ve been told to expect a dramatic shift in the show’s overall status quo near the end of the current season, so that may end up resulting in season 7 paring down to, say, only Green Arrow and Arsenal hitting the streets now that Colton Haynes is back on as a series regular.